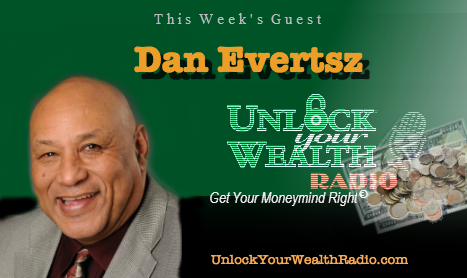 Author and Premier Expert in College Funding, Dan Evertsz, educates Unlock Your Wealth Radio listeners alongside Heather Wagenhals, host and executive producer, revealing financial tips and advice to parents and family members on how to prepare for a child’s tuition costs. Tune in to the Libsyn platform as Dan answers questions all parents stress over, “When and how can I afford my child’s tuition?” These questions are only the beginning to the wealth of knowledge Dan and his company share with listeners. Dan is very passionate when it comes to helping others, so passionate that he founded College Money Pros, a software program that gives families the opportunity to save more money for their child’s education by helping them find more ways to obtain money for college, plan for getting more scholarships, grants and alternative private funds. Dan’s company has Certified College Planning Specialists that have access to the best information to help families at all income levels. Check out Dan’s company and his new e-book, “12 Insider Secrets to Pay for College” at CollegeMoneyPros.com. 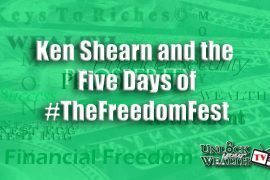 Parents need to listen to Dan and Heather discuss this important topic in which several parents stress over, not knowing where or when to begin saving for their child’s education. Avoid these financial setbacks and know when to start saving for your child’s education so your financial future will stay on the right track. 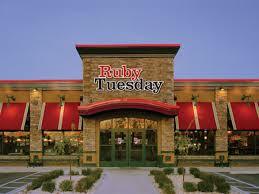 Dan recommends the best time to begin financial planning for college tuition is when the child is in the 9th grade. As your child advances grades each year, continue applying for the billions of free dollars out there waiting to help people just like you with their child’s education. 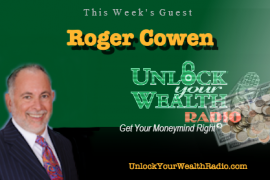 Tune in to find out Dan’s two essential keys to effective financial planning for college and where to find that billions of free educational money as this interview airs Friday, February 6th at 9AM PST on the Unlock Your Wealth Radio Libsyn platform.